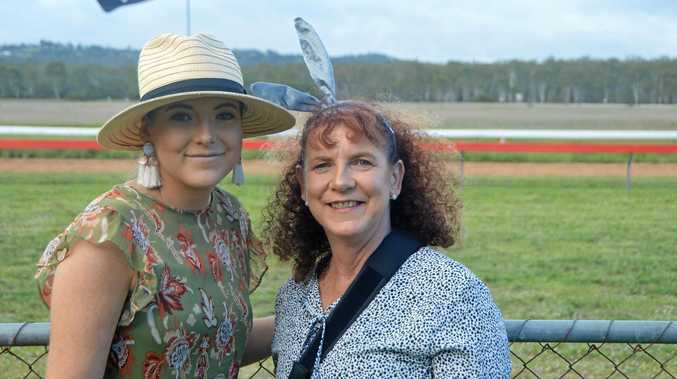 AS THE gavel fell on the last pen of young cattle at the Coolabunia Weaner Sale on Friday, commercial breeders across the district would have felt a pang of relief. It was the last of the young cattle sales at the yard and prices held firm through the entire season. Close to 1000 head of young cattle went under the hammer and nearly 100% were cleared. Gavin Robinson won the champion pen of steers with weight of his limousin-cross cattle. "We had eight steers and about 15 heifers,” Mr Robinson said. The steers sold for about $3.85/kg and came back over $1000/head. "We've had a long term agistment on a property by the name of Melrose,” Mr Robinson said. Friday's sale was the second time Mr Robinson won the champion pen with this line of calves. Across Country auctioneer Bill Steffensen said the buyers were hungry. "It was a strong sale, well supported,” Mr Steffensen said. While no pens pushed through the $4/kg benchmark many came close, a testament, Mr Steffensen said, to the quality of the yarding. A number of international factors were at play. "There's fairly strong meat works prices because of different issues worldwide,” Mr Steffensen said. A general lack of rain across Australia also put the squash on supply which in turn jacked up prices. While the prices are up, Mr Steffensen said the commercial herders were taking full advantage. "You've also got to remember it's not that long ago that the prices were bloody awful,” he said. Wider market analysis by Matt Dalgleish from Mercado supports Mr Steffensen's assertion. His research points to a levelling off of both the Eastern and Western Young Cattle Indicators. 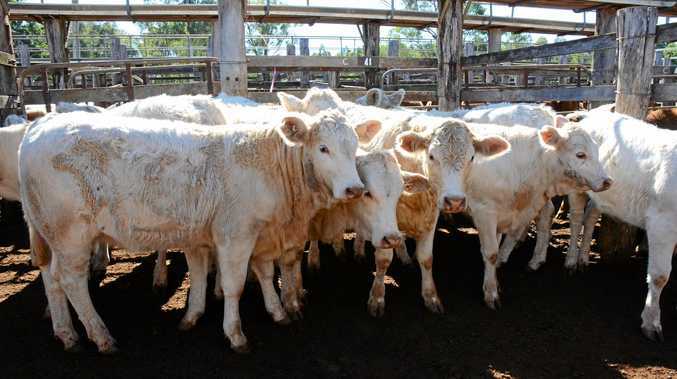 Two weeks ago the Queensland Trade Steers took a state wide decline of about 123c/kg. Mr Dalgleish said the volatility was caused by short supply state wide.